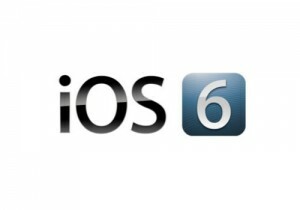 Tomorrow is the big day when everyone will update from iOS 5 to the next generation iOS 6. With this new update, you may have questions about how well our apps will work with this new operating system. In short, iOS 6 works very well with our suite of Hurricane Tracking Apps, as well as Traveler’s Quest and Cat Calls. Each app has been extensively tested over the last few months and we believe you will be happy with the results. While we know the new Maps interface will a big change from the current Google Maps in iOS 5, we believe that our apps continue to look spectacular with the new base maps. Some areas will need to be zoomed in farther than you are used to to get the detail you may be looking for. As always, if you would like to speak to us about our apps, please use our Support Form and we will help you as quickly as we can. Thank you for using our suite of Apps, created just for you!